Hudson Reed has produced superior quality of brass taps. 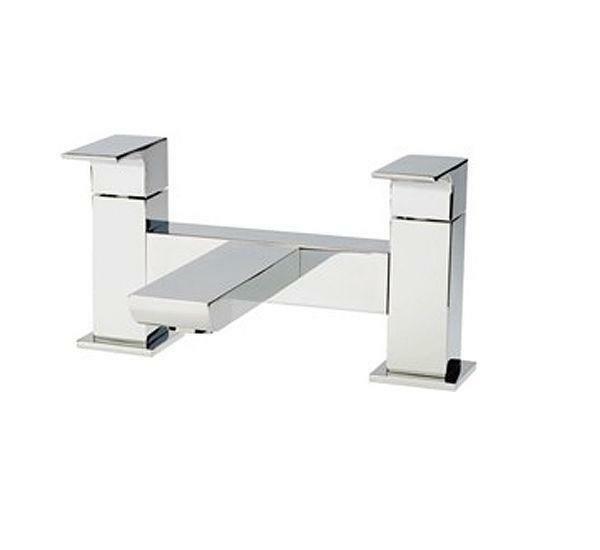 Here is Bath Filler Tap from Hudson Reed Art range. Elegant styling suits to any kind of bathtub either it is traditional or contemporary. This bath filler tap will change the ambiance of your bathroom.